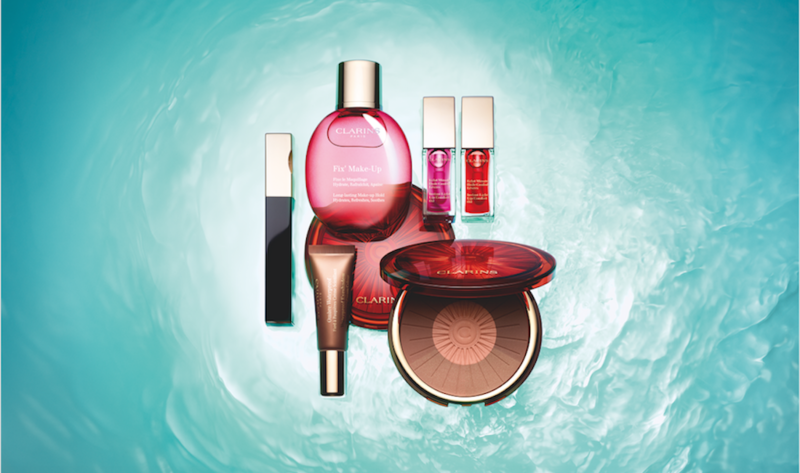 Think bronzed skin, wet-look lids and juicy lips all kept in place with clever fixing products. 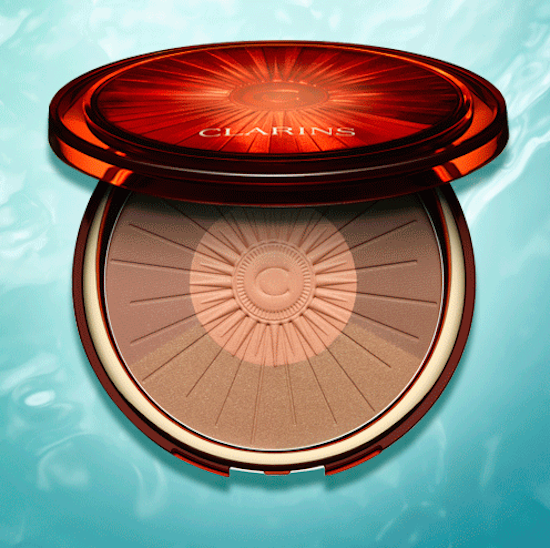 There are three limited edition launches in the form of the most spectacular Bronzing and Blush Compact (R550) which houses a medium bronzer, gold shimmer highlight and a peach blush; the ultimate summer multi-tasker. My favourite launch is the Waterproof Eyeshadow Shimmering Cream Colour (R295 each) which will be launching in four neutral metallic shades: Golden Peach, Golden Sand, Silver Taupe and Copper Brown. 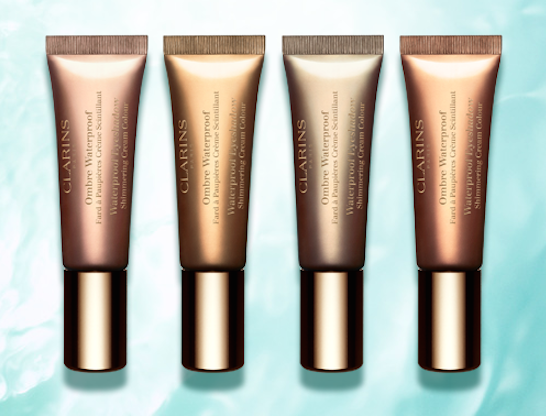 This waxy formula is incredible; it gives you enough time to apply and blend before setting and staying put ALL day. I have to admit that I haven’t tried swimming with it yet (they promise it’s water and humidity resistant), but I’m pretty certain it will stick better than any other eyeshadow you’ve tried. 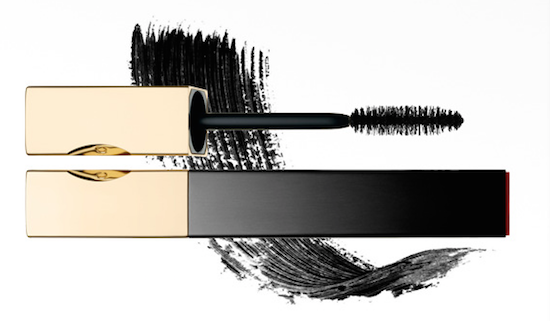 These are joined by the Truly Waterproof Mascara in Black (R295) that ‘truly’ lives up to its name. I did the cry test on this, and it didn’t budge (don’t worry – happy tears)! As you guys know, I favour waterproof mascara over regular because my lashes are long and quite straight, and waterproof versions are just better at holding a curl – something this mascara does exceptionally well. And if you are an eye rubber, this is for you as it stayed put until I removed it at the end of the day, with waterproof makeup remover, of course. 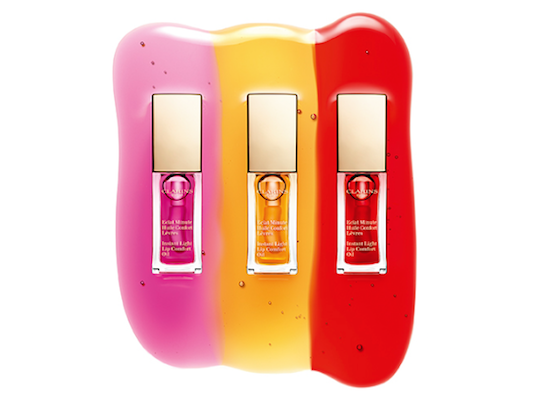 The cult favourite Instant Light Lip Comfort Oil (R280 each) is now available in three shades; the original Honey is joined by Raspberry and Red Berry. Yay! 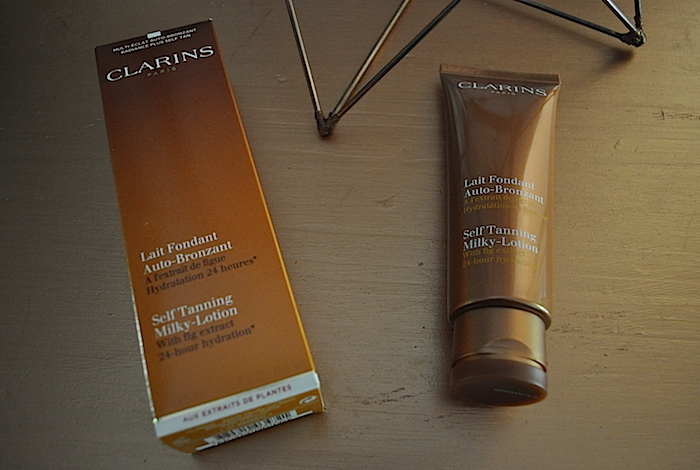 The formula is the same, just with different tints. 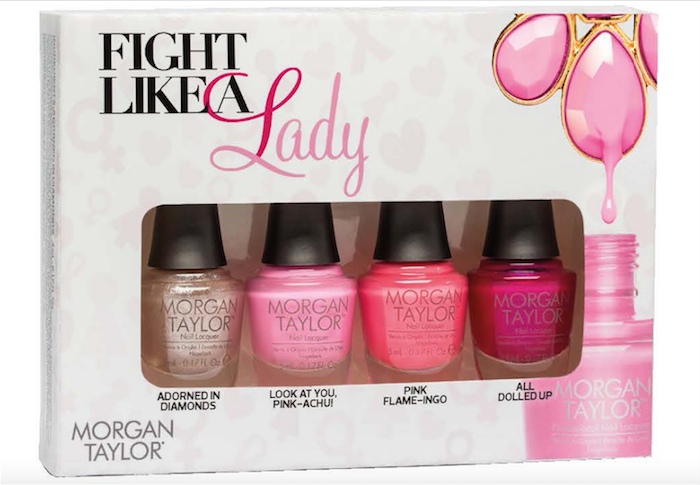 The last two are ‘fixing’ products – they help keep you makeup in place. 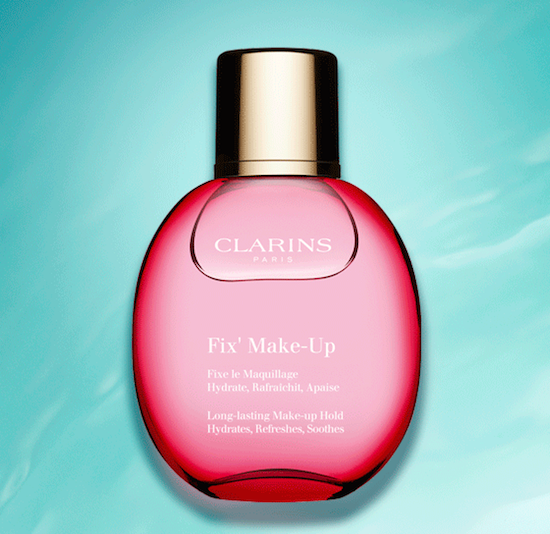 The Fix’ Make-Up (R335) is a delicate fixing mist that is infused with aloe, rose water and grapefruit extract, making it the perfect spritz for summer. 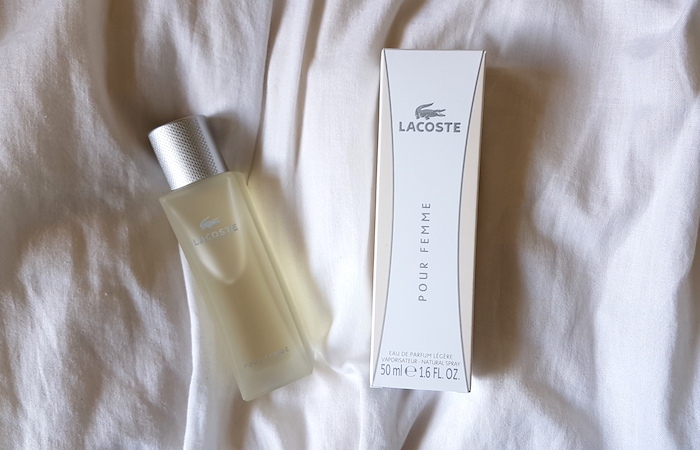 Use it to set your makeup or refresh it during the day. 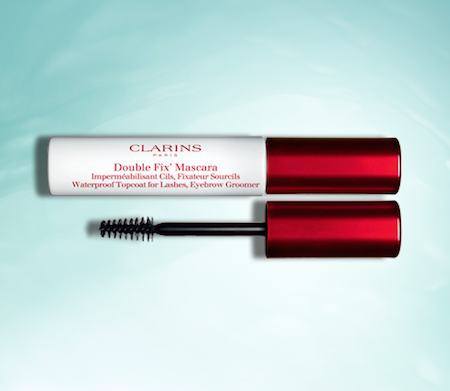 Double Fix’ Mascara (R305) is a clear, waterproof topcoat for your brows and lashes. 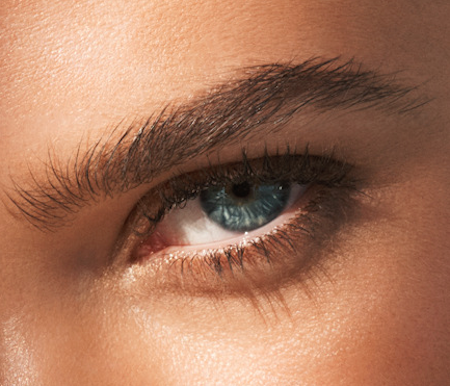 It keep unruly brows in place, and makes waterproof mascara out of regular formulas. Genius, no? 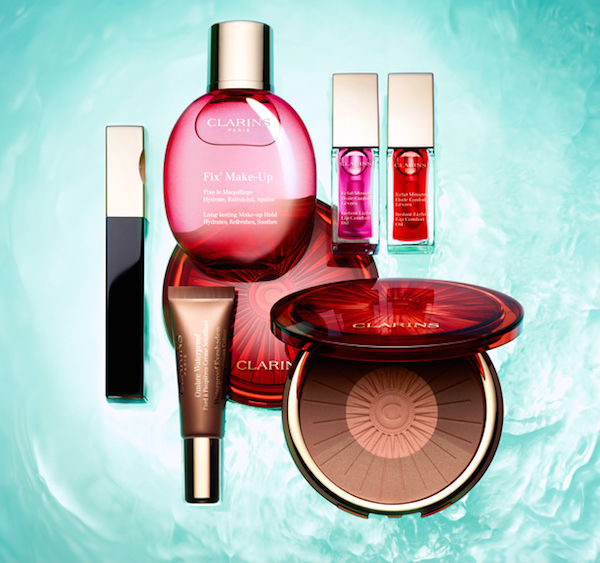 The Sunkissed Collection hits Clarins shelves on Monday (10th October), and remember that the Truly Waterproof Mascara, Bronzing and Blush Compact, and the Waterproof Eyeshadows are limited editions.